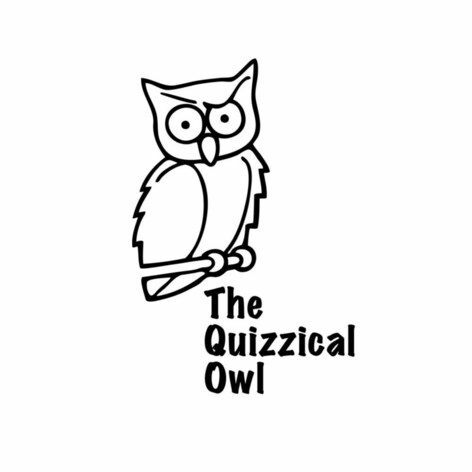 Welcome to The Quizzical Owl! Here you will find hand dyed yarns and fibres, as well as Fyberspates yarns and patterns. All of our yarns and fibres are dyed using professional dyes. There is a wide range of yarn bases and weights: each different base is named after long lost cities. The Quizzical Owl also has other treats for knitters and crocheters - stitch markers and project bags. Custom orders on all products are very welcome. Contact us for details. LEGO® and the Brick and Knob configurations are trademarks of the LEGO Group of Companies which does not sponsor, authorise or endorse this product.